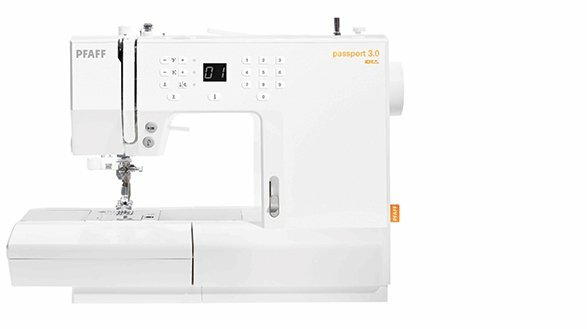 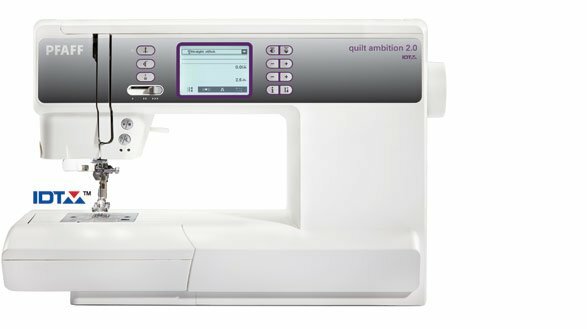 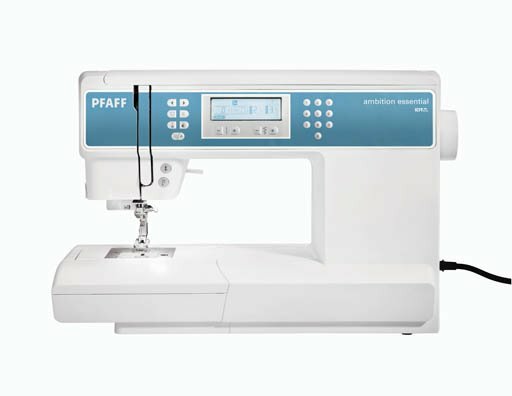 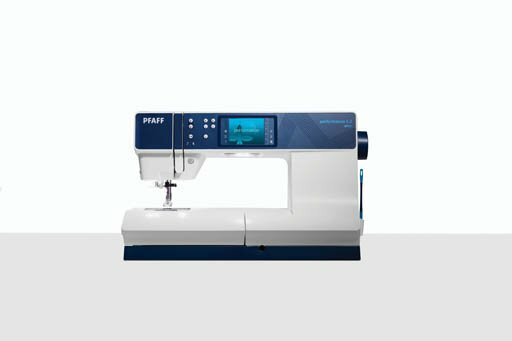 Fabric Fashions & More has been an authorized PFAFF dealer for over 20 years! 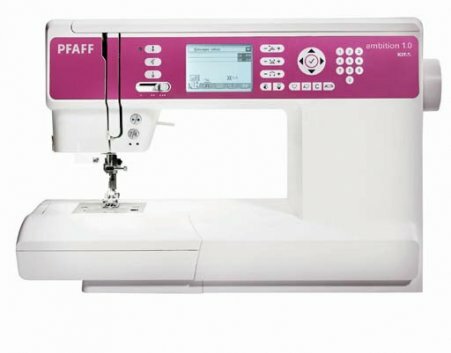 We carry a great selection of new machines and often have great deals on gently used machines. 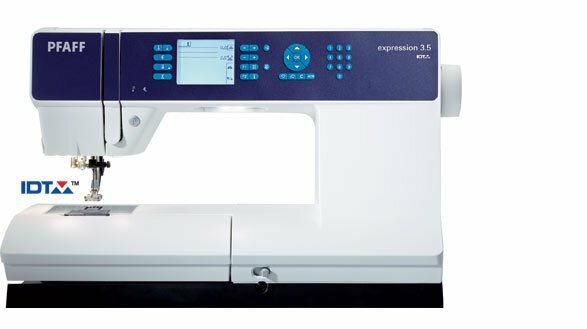 We currently have eight models in stock. 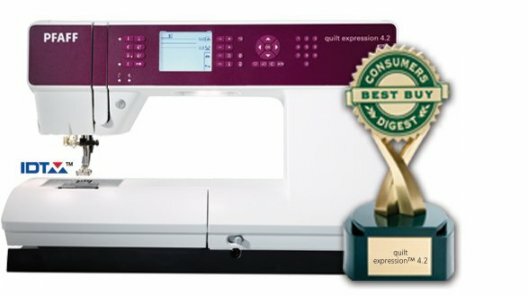 Feel free to stop by and test drive one (or all) of them. 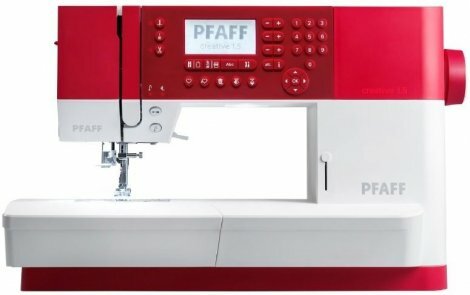 Don't see the model your looking for let us know!